German Chancellor Angela Merkel has slapped down any suggestion the UK will leave the EU with no trade deal in place, saying she had ‘absolutely no doubt’ the Brexit negotiations would produce a ‘good result’. Ms Merkel’s intervention came as Shadow Foreign Secretary Emily Thornberry claimed the UK was heading for a no deal scenario because of Prime Minister Theresa May’s ‘intransigence’ over the divorce bill. It also followed calls from four former cabinet ministers, including ex-Defra Secretary Owen Paterson, for the PM to ‘formally declare’ Britain would leave the EU and fall back on to World Trade Organisation (WTO) rules. Mr Paterson told the Financial Times leaving the EU with no trade deal in place would reduce food prices because the UK would no longer have to impose European tariffs on non-EU agricultural goods. But after meeting the PM at a crunch summit in Brussels last week, Ms Merkel said: “In contrast to how it is portrayed in the British press, my impression is these talks are moving forward step-by-step. 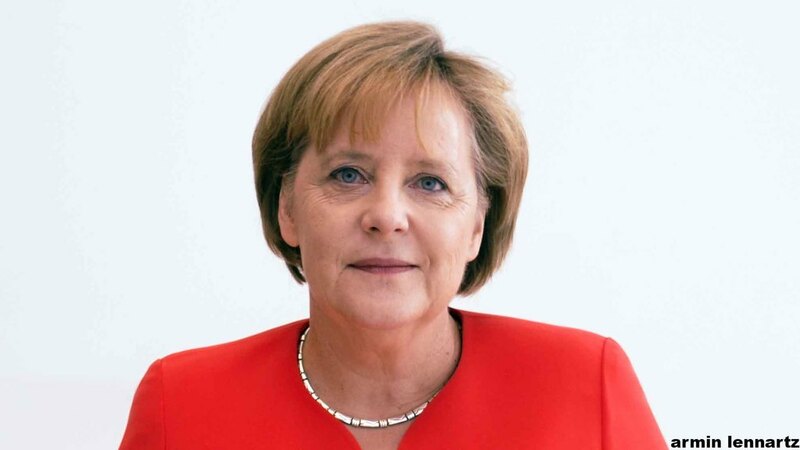 Ms Merkel’s comments were bolstered by the revelation that Germany’s Foreign Ministry had recently prepared a draft paper calling for a ‘balanced, ambitious and far-reaching’ post-Brexit trade deal with the UK. The four-page document, leaked to Bloomberg, proposed a partnership which covered agriculture and fisheries. Farmers’ Union of Wales (FUW) president Glyn Roberts said: “Superficially, the draft paper is a welcome indication that Germany is willing to discuss trade with the UK, and we are pleased to see agriculture included in their suggestions. The devil will of course be in the detail. In February, Farmers Guardian revealed farming groups from across the EU, including the DBV in Germany, were pushing their Governments for a free trade deal with the UK which covered agriculture.